With larger TV sets, it's the safest fixing ever. is 40mm enough space to get the plugs into sockets that are flush to wall? Thanks for your reply. It doesnt however deal with my query. Pana say there must be at least a 10 cm gap behind the TV to allow ventilation and prevent overheating. You say the space behind your Pana is 40mm, so, obviously this doesnt meet Panas suggestion. With my wall there is a gap of a couple of inches between the plasterboard and the breezeblocks behind (cos I did it myself). I will remove some of the plasterboard to allow for ventilation -- this will not be visible from in front of the TV -- but this seems a bit heath robinson. I'm sure this is not what TV and bracket manufacturers had in mind. I actually bought this item for someone else but they had their bracket put up by professionals and there doesn't seem to be any problems with ventilation at the back I will try and find out more for you and reply again as soon as I can. I do know they do have a gap at the back but I don't think its as wide as 10cm but for your own safety, I would double check.like I said, I shall give my stepdad a call when he is back from work and will let you know. I asked about the gap and there is only a couple of cms at the back of my stepdads tv bracket and that was done by the professionals. hope that helps. I certainly wouldn't want you to start knocking down part of your wall. as long as you have a gap I would just keep checking your tv. A lot of my friends have their tv on the wall without too big a gap and they haven't had any problems but if you are still worried,... seek advice from an electrician. 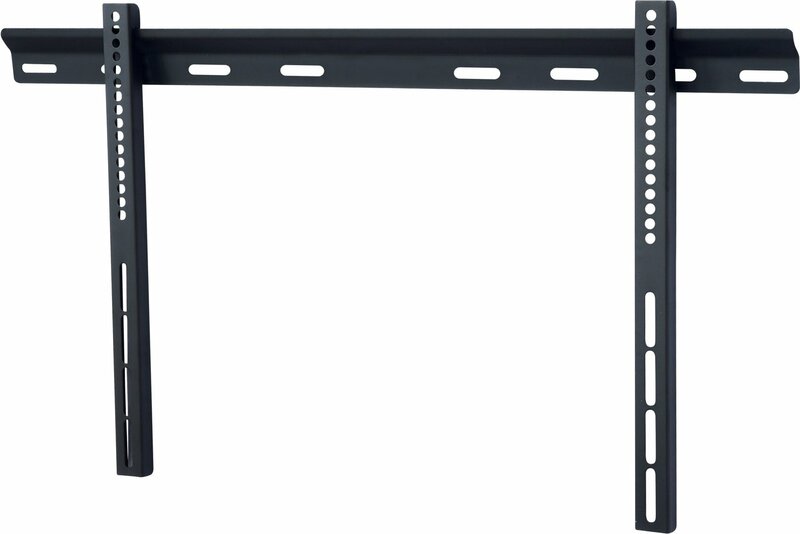 Most manufacturers claim that their brackets fit TVs very close to the wall. The insts to my Panasonic 47" say that there must be 10 cm clearance for ventilation. There is obviously an inconsistency here. Can anyone comment on this. I suspect most people just dont bother. Re your query,the clearance on my 32" Panasonic is 40mm from the wall to the back of the television using the bracket i bought and the television works fine. 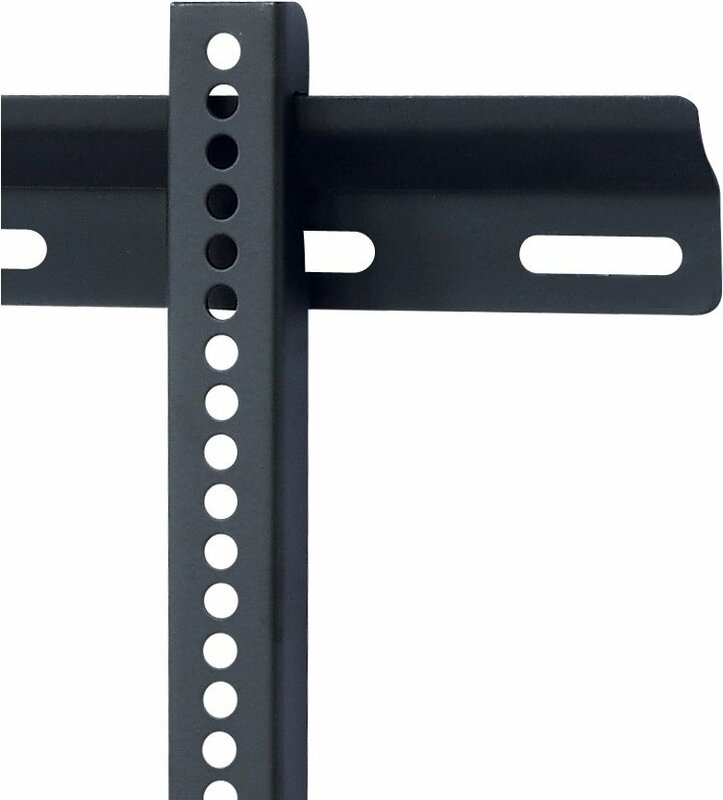 Some television brackets will give you less than this clearance but you may find if you use less clearance you will not be able to fit the television plug into its wall socket behind your television, hopes this helps. 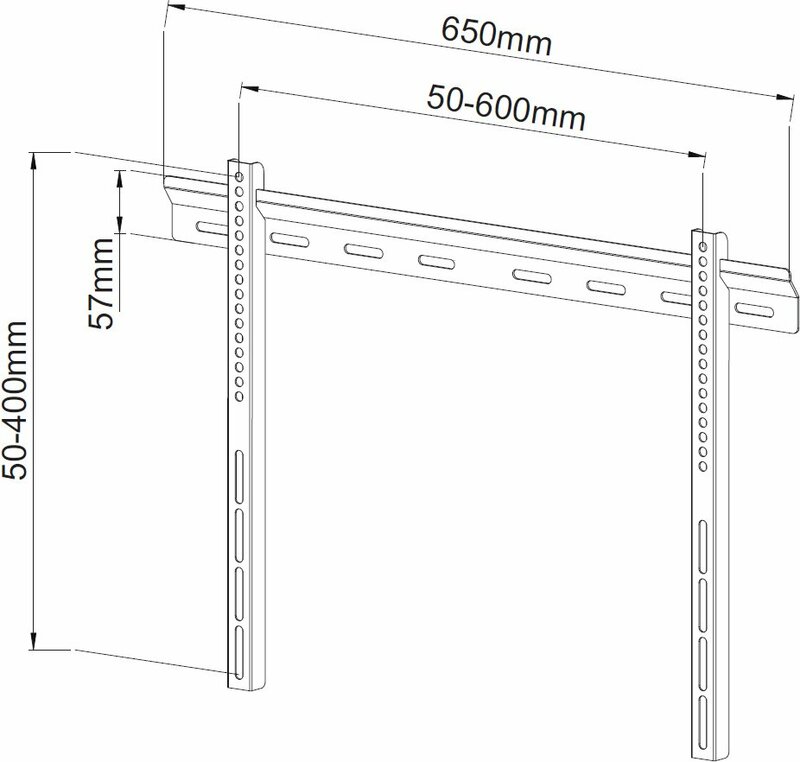 jo, wall plate is 760mm long,you will have 30mm clearance at each end.